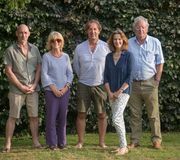 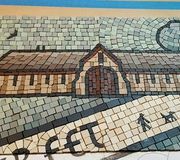 In summary, this is a project to design and build a beautiful piece of permanent public art near to the Bishop's Palace in Wells, Somerset. 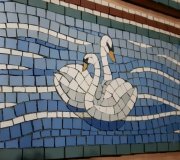 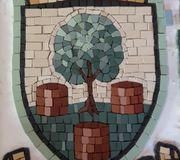 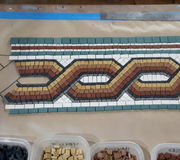 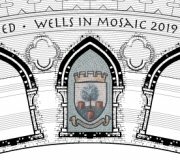 "Wells in Mosaic" is a local community project, 100% funded from donations and/or arts funding. 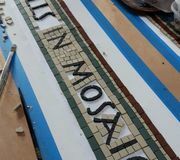 Project aim - A 6m diameter, circular mosaic map & historical record of Wells, using approx 500 000 tiles!